When we visited Mr Luke Haines this week, he whipped out his acoustic and gave us a superb run through of The Auteurs New Wave track, Home Again. We caught the special moment on camera and are thrilled to share it with you. Order your copy of the New Wave re-issue here. 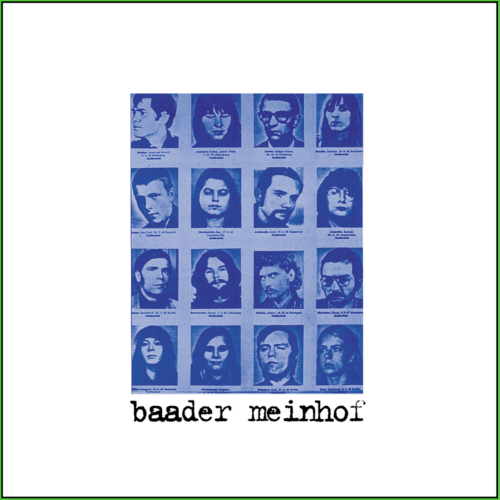 Baader Meinhof is available on CD with 5 bonus tracks including previously unavailable full length remixes and exclusive sleevenotes by Mr Haines. 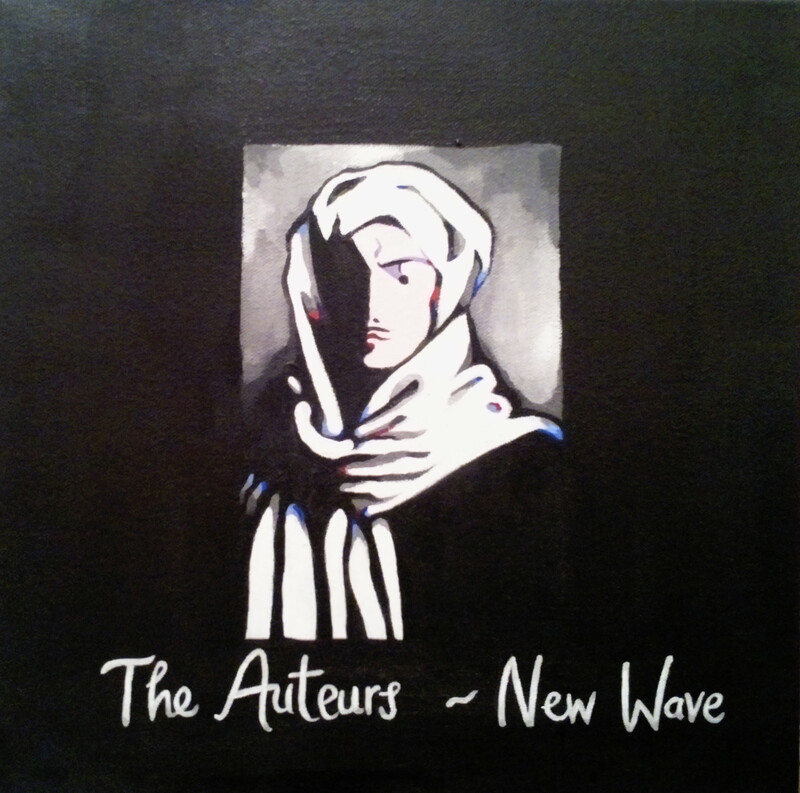 It won’t come as too much of a surprise to you to learn that Mr Luke Haines is one of very most favourite musicians, authors, artists, raconteurs and, well, you get the idea, so it gives us huge pleasure to bring you the re-issue of The Auteurs debut album, New Wave. 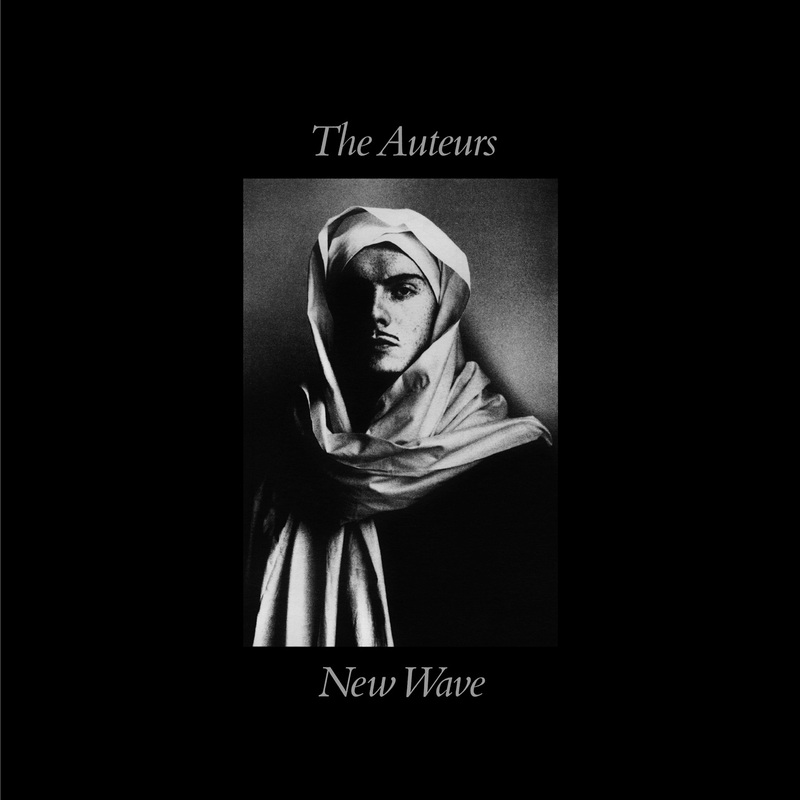 New Wave is re-issued on 2CDs with bonus content compiled by Mr Luke Haines, the heart, soul and brains of the Auteurs, Baader Meinhof, Black Box Recorder and various solo projects. We are also privileged to offer an exclusive and strictly limited edition 12 x 12 art print by Sian Superman that can be ordered with either format of New Wave. Sian has recreated the New Wave artwork in her inimitable style and the print, signed by Mr Haines, is a gallery standard, fine art Giclee print on satin Hahnemuhle paper. New Wave heavyweight 180gsm vinyl LP.